Something magical is in the works! My new website is currently under construction. In the meantime, feel free to visit me on social media for updates. Be sure to subscribe to my newsletter (the form is at the bottom of the page) to receive exclusive updates delivered directly to your inbox! Plus, you’ll be the first to know when my new website is live! Thank you for your patience. Check back soon! ready to make magic together? Please fill out the form below so we can learn more about you and your special event. We typically respond to inquiry emails within 1 to 2 business days. i.e. 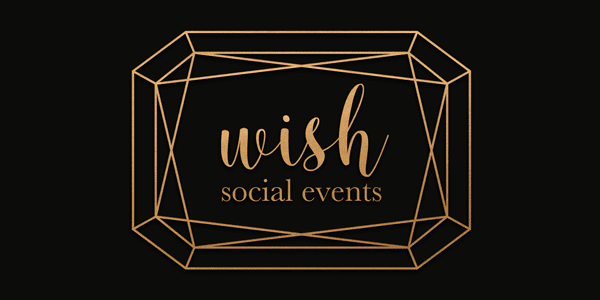 Wedding, Social Event, Non-Profit, etc. We value your privacy. We will never share your personal info with any third parties.